If you are thinking about making a real estate investment, you might automatically think of buying a single-family home. While this is an excellent choice, there might be a few things you haven’t thought about. As buyers and sellers of Memphis real estate, we have put together a list of things you may not have considered. If you have any questions about investing in Memphis , please reach out to us any time! Single-family homes in Memphis are a wonderful way to add value to an investment portfolio. 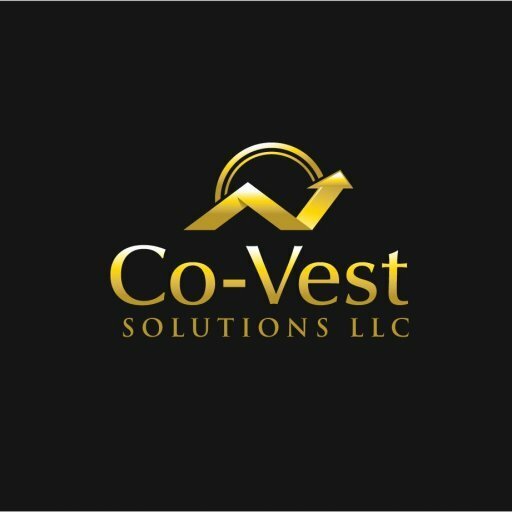 Co-Vest can help with your questions as well as show you some of the best rentals in town! Interested in single-family investment properties in Memphis ? We can help! Get in touch with us today!